SHIPPENVILLE, Pa. (EYT) – After four hearing postponements, the case against a Clarion man accused of killing his girlfriend near a Lake Lucy trailer park is moving forward. The charges were filed on March 1 following a joint investigation between Marienville-based State Police and the Clarion County District Attorney’s Office. According to a criminal complaint filed by Tpr. 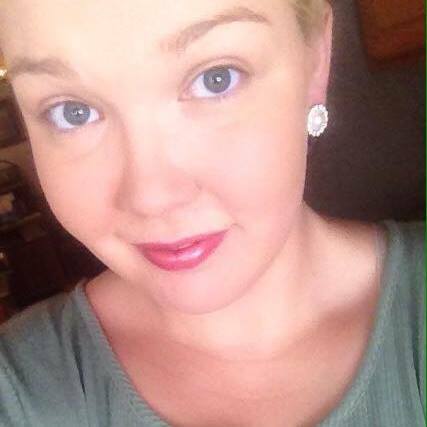 Shawn Nicewonger, Ditz is accused of fatally shooting 22-year-old Katrina Seaburn. Ditz and Seaburn dated off and on for approximately four years. Family members of both the defendant and the victim were present for what turned out to be an emotional preliminary hearing. Pittsburgh-based attorney Adam M. Bishop, who is representing Ditz, argued that his client did not intentionally shoot Seaburn. However, District Judge Timothy P. Schill sided with Clarion County District Attorney Mark Aaron, ruling that there was enough evidence present for the case to proceed to the Clarion County Court of Common Pleas. State Police were dispatched to 1110 Lake Lucy Road in Washington Township, Clarion County, around 5:43 p.m., Wednesday, March 1, for a report of a shooting. While en route to the parking area of Hartzell Trailer Court, it was reported that a female, later identified as Seaburn, pictured above, had died after being shot in the chest. The criminal complaint states that Seaburn, a Clarion University student originally from the Curwensville area, suffered a gunshot wound to the chest while seated in the front passenger side of her Suzuki SX4. The criminal complaint indicates that Ditz then altered his story, stating that when the firearm slid off the dash, he caught it. According to Ditz, the firearm then discharged as he attempted to place it in the back seat of the vehicle. Investigators decided not to file charges against Ditz on the night of the shooting citing the need for further investigation. “This was requested to clarify details about the shooting as discrepancies were discovered in his account of the incident,” said Tpr. Nicewonger. Police say Ditz admitted his previous statements were false during a seven-hour interview and polygraph examination conducted by Cpl. Higgins and Tpr. Mallory at 11 a.m., Tuesday, June 20. Ditz disclosed to police that he pointed the gun at Seaburn, knowing that it was loaded, and it discharged. Cpl. Higgins testified that Ditz could not provide an answer when questioned about why he pointed the pistol at Seaburn. He then told police that he didn’t intentionally pull the trigger, according to the criminal complaint. 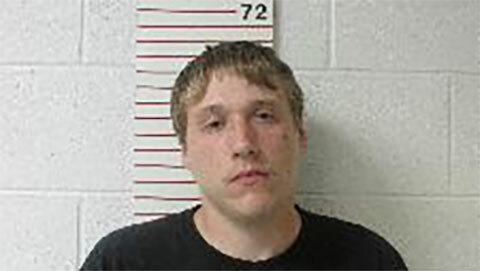 Following the interview, Ditz was arrested and remanded to the Clarion County Jail. He is being held without bail, as is customary in Pennsylvania criminal homicide cases. Ditz is scheduled to appear in court again for a formal arraignment at 9:00 a.m. on October 4 before Clarion County President Judge James G. Arner. If convicted, Ditz could face life in prison.